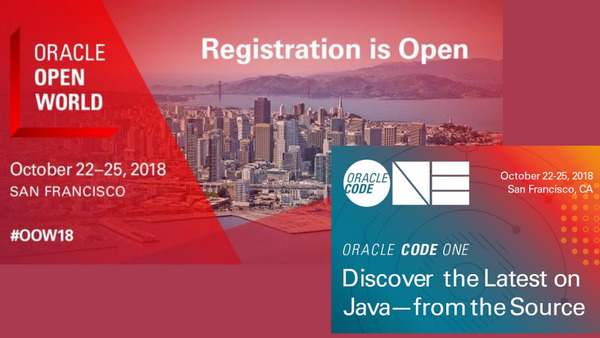 This group is about developing Enterprise-grade Cloud Native applications on the Oracle Cloud Platform, covering topics like Microservices Architecture, developing in Node, Python and PHP, using Low Code development tools to build Mobile apps, and much more. Join this group if you want to follow Oracle's solutions in this area, or participate in the events and hands-on labs we organize. For more information, please visit the following page: https://cloud.oracle.com/home and https://developer.oracle.com/.